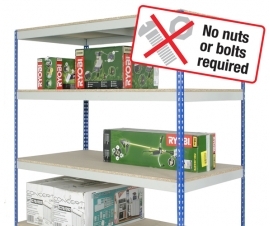 Welcome to our online range of racking and shelving products. 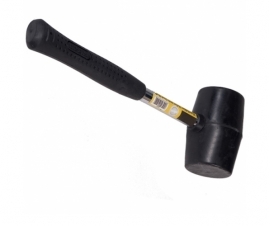 If you can't find the size and style you require please contact us as it may be available. Racking and Shelving Bays - With and Without Plastic Containers. 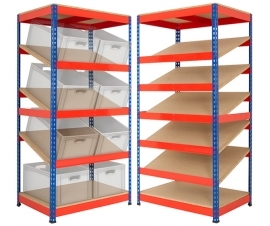 Shelving and storage solutions for your business, warehouse, stockroom or garage. Low cost, heavy load, boltless rivet racking & shelving bays. 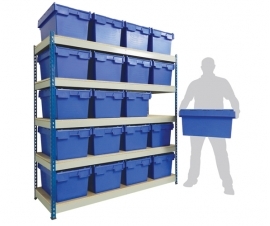 If you require shelving for your plastic storage containers and boxes then please view our shelving bays with containers section. 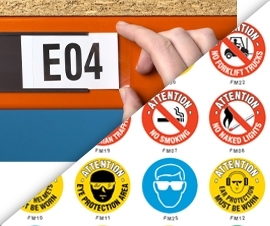 In this section we've done the hard work for you and worked out which bays best suit some of our popular containers, you can even order the shelving and containers as a complete kit.